Peter Carlson is an oil painter, #21 on the Studio Tour. He paints atmospheric oils that peek at moments in other people’s lives, drawing the viewer into the story. 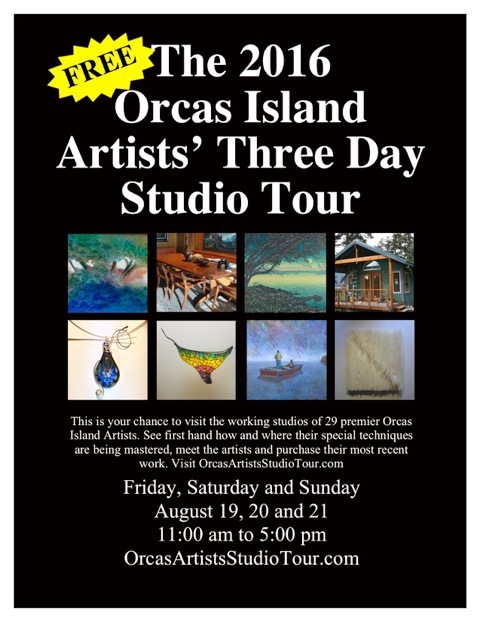 Tucked away off Dolphin Bay Road, Peter’s Harrison Ridge Road studio is opening the doors this Friday to Sunday, and he invites you to see a working painter’s studio in late summer. I grew up on an island in SE Alaska with people who made their living on fishing boats and in saw mills. They were people who had moved to the edge of the earth—a landscape battered by storms, carpeted with moss—and lived bound together by the stories they told.